For tens of thousands of citizens of Sonoma County being evicted from their homes or worried about rising costs, the shortage of attainably priced housing for moderate income people has become the most urgent crisis in the County. Every political candidate and elected representative speaks of the need to address our housing crisis, but nobody in County or local government has developed a plan capable of adding more attainably priced housing units than are being lost due to a rising market. As a result—and in the absence of an Attainable Housing Solution like the one being proposed below by the politically independent grassroots Sonoma County Attainable Housing Coalition and the SonomaIndependent.org—the current housing crisis will worsen. (You can support this solution by signing our petition on the right side of this page, or found in full here). Without a bold solution to this crisis, the only new rentals coming available, and the only new homes available for purchase, will remain affordable to only the wealthy. Thousands, or even tens of thousands of our neighbors, as well as farm laborers for the County’s phenomenal agriculture, and other moderate income workers, will continue to be priced out of our communities. Children who have grown up here will be unable to live as adults near their families, and many senior renters, our must vulnerable residents, will be forced from the community they have lived in for decades or have chosen for their retirement. They will be priced out by escalating costs and replaced by newcomers who can afford skyrocketing rents, or the million-plus dollar homesteads, which are, effectively, the only type of new housing that the County’s existing zoning and permit laws allow to be built. The Sonoma County Attainable Housing Solution is a three-prong solution that would allow (at zero cost to taxpayers) the creation, during the next 15 years, of 15,000 new small homes rent controlled at under $900 per unit, as well as 10,000 small environmentally friendly homes in non-profit housing clusters, cost-controlled to under $200,000. It would bring $10 million to $15 million annually in new tax revenue for the County, and provide more than $100 million in additional income for middle-class landowners. This solution could be implemented this year by a simple vote of a majority of our County Supervisors, along with a modest adjustment to the upcoming Community Separator extension that is up for voter renewal this year. If implemented, this Solution could create 25,000 new rent and cost-controlled units of housing to house 30,000 people who will otherwise be forced to leave Sonoma County, or not be able to move here, because of the skyrocketing cost of housing. Sonoma County’s Supervisors are taking necessary measures to find and fund solutions for the County’s homeless, whose numbers have decreased by 23% since 2013. What they have not done, and what needs to happen now, is a zoning and permitting rollback that is focused, with laser-like precision, on creating thousands of units of attainably priced, new housing. The Sonoma Independent Solution allows the marketplace to create an unprecedented boom in attainably priced housing by reducing expensive regulations on auxiliary dwelling units, and by re-zoning a tiny percentage of private land in the County solely for the creation of attainably priced housing, so that small landowners will be empowered to use the free market to address the County’s housing crisis. For a variety of reasons—from density issues to accessibility to a lower carbon footprint—some of these attainably priced homes would be located near cities. With that in mind, our Solution requires amending the upcoming Community Separator initiative that will be on the November 2016 ballot to allow some of this attainably priced cost-controlled housing to be placed on up to 5% of the land covered by the law. The Sonoma Independent Attainable Housing Solution would provide the capability for middle-class landowners to either sell currently unsaleable small parcels of land for non-profit housing communities of inexpensive small homes, or to become middle-class landlords of rent stabilized small house tenants, while generating millions of dollars in new tax revenue for Sonoma County. Our Solution has built strong safeguards to ensure that for-profit developers will never be able to take advantage of these zoning adjustments for housing that is not attainably priced. All of the rental units will be controlled so that they can never be rentable for more than $900, plus increases pegged to the local rate of inflation. Those built as part of non-profit Community Land Trusts could never be rented for profit, or sold for more than $200,000 (plus the rate of inflation). In addition, all the new homes created would be environmentally friendly and conscious of their neighbors. There would be no more than two housing communities of no more than 20 small homes per square mile. Most of the new modest, small-home communities would have solar panels to be net generators of energy, and would contain organic gardens to sustain our local food supply. All the new communities would be forbidden from using pesticides, Roundup, herbicides, or GMO seed. They would also not be able to build asphalt roads, or to grow commercial grapes or cannabis. 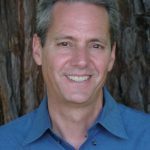 The Sonoma Independent and the Sonoma County Attainable Housing Coalition believes this solution provides a historic opportunity to reverse the current trend of new housing affordable only for the wealthy, and build 25,000 new units of attainably priced small homes, with zero use of taxpayer dollars. We are asking those who would like to see our County Supervisors and officials support this proposal to sign and share our petition (on the upper right section of this page), which the Attainable Housing Coalition will be presenting to the Supervisors in late May. As an independent non-profit media organization run by volunteer editors and writers, we also welcome your tax-deductible contributions, which can be made from our donate page here, to help publicize this solution. I. Zoning and code variance for auxiliary dwelling units (“ADU’s”), likes tiny homes, garage conversions and mobile units, to be rent controlled at under $900 per month. III. A zoning and code variance for small green Community Land Trust clusters of homes selling for under $200,000 per unit on 1% of 400,000 acres of privately owned Sonoma County land currently zoned as rural residential or agricultural. I. 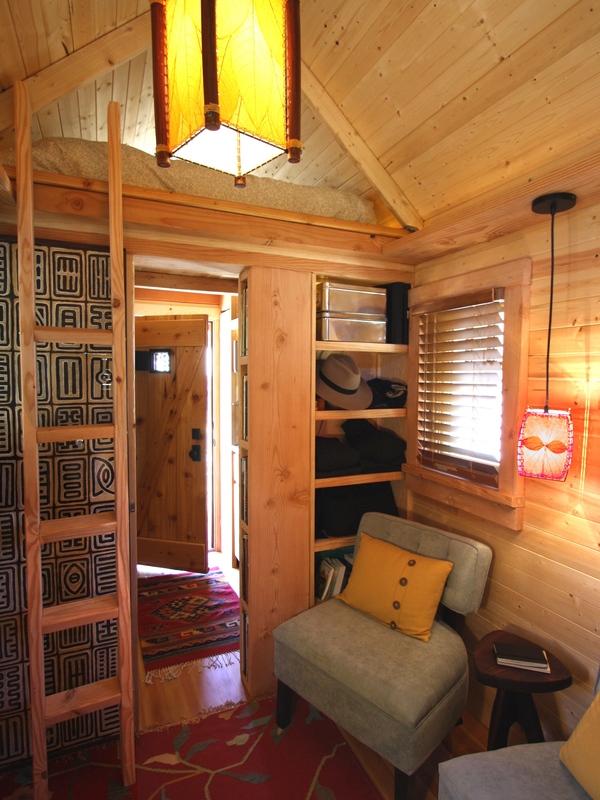 Zoning and code variance for auxiliary dwelling units (ADUs) like tiny homes, small cottages, garage conversions, and mobile units, as long as they are rent controlled at under $900 per month. 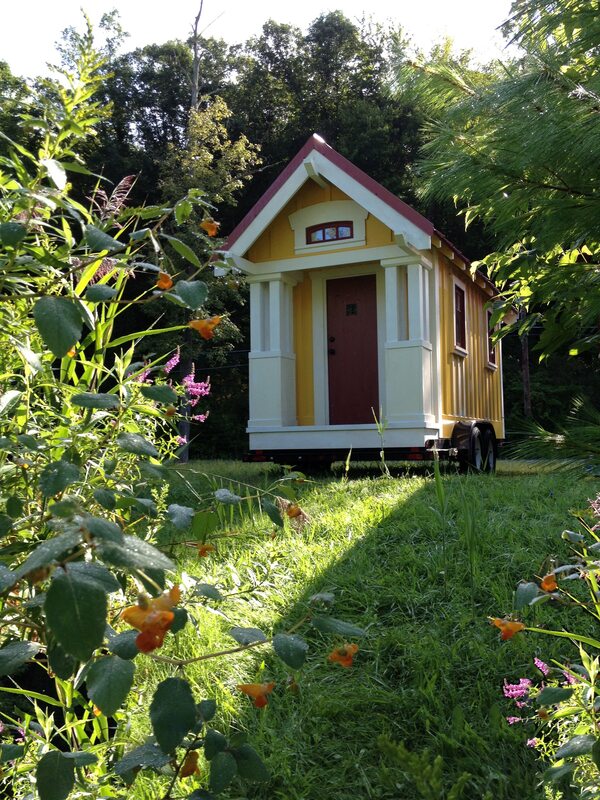 Sonoma County would remove or reduce the requirements and fees that make it prohibitively expensive for homeowners to add to their property ADUs, like tiny homes, small cottages, garage conversions, and mobile units. County code enforcement agency would allow sewage from new units to be added to septic system of existing homes or to use a composting toilet system or service that does not impact local groundwater. Permanent rent control of all new units zoned under this plan: units can never rent for more than $900 per month, with annual increases limited to cost of inflation. No Air BNB or vacation rentals permitted. No land owner can own more than four ADUs. 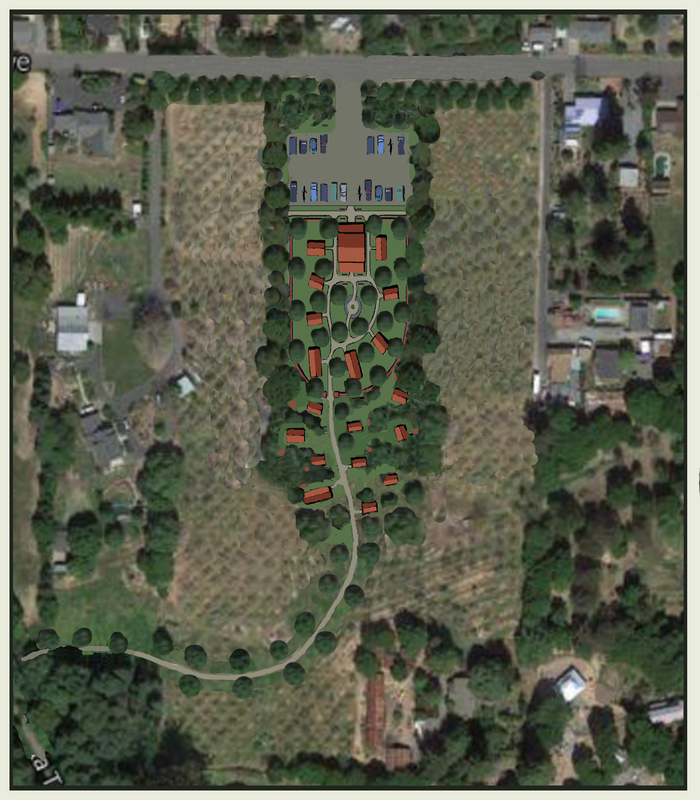 No more than two ADUs per acre, with a maximum of four units per currently zoned housing unit. II. An allowance for small green Community Land Trust clusters of homes selling for under $200,000 per unit on 5% of the 17,000 acres of privately owned land around Sonoma County’s cities currently restricted by the Community Separator law. Create an Attainable Cost Green Housing Exemption to Sonoma County’s Community Separator land to allow new Community Land Trusts to purchase up to 10% of the 17,000 acres of private land surrounding Sonoma County’s cities that is currently restricted under the Community Separator law to no more than the existing building permits allowed for that property. Community Land Trust: With community guidelines, a shared cost structure for the purchase of the property and improvements, and organizational guidelines for each Community Land Trust program. Permanent Cost Control: A clause for each community and each home stipulating no speculation and no rental profit. Homes must cost less than $200,000 each, in 2016 dollars (and might cost as little as $10,000 for a tiny home), and could not be rented at a profit. Any sales to non-family members would be made through the Community Land Trust, and prices cannot exceed $200,000, or the cost of the home, in inflation-adjusted dollars. Housing community size limit: Maximum 20 acres. Minimum 2 acres. Spacing: Housing must be more than 100 feet away from the nearest neighbor’s property line. Maximum number of small green homes: 20. 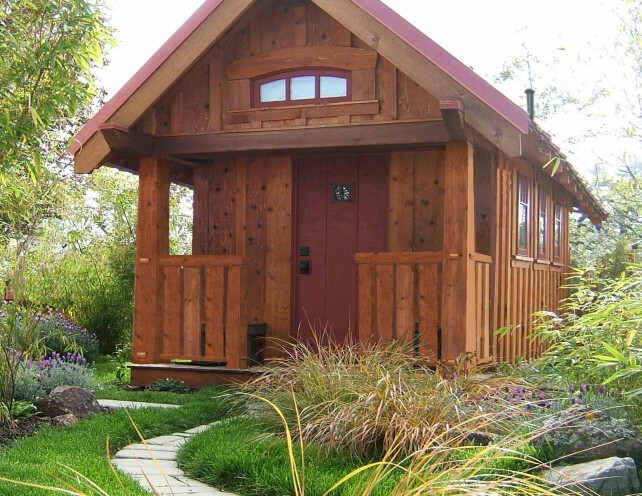 Minimum number of small green homes: 10. Maximum size of homes: 1,000 square feet. No pesticides, herbicides, Roundup or GMO permitted. Zero pavement added: stone and dirt roads only. No commercial wine or cannabis production. III. A zoning and code variance for small environmentally friendly Land Trust clusters of homes selling for under $200,000 per unit on 1% of the 400,000 acres of privately owned land currently zoned as rural residential or agricultural. Create an Attainable Housing Zoning Variance for non-profit Community Land Trust projects that can buy land for sub-division in County areas currently zoned as large lots that restrict new housing to 10 or 200 or even more acres per housing unit. This would allow owners of such properties to retain the land they choose to retain, and sell, for relatively low prices, excess land of up to 20 acres to be used for housing for a Community Land Trust set up by a group of individuals, or a religious or nonprofit group. This would not affect land restricted under Agricultural and Open Space zoning. the property and improvements, and organizational guidelines for each small home community. Permanent Cost Control: A clause for each community and each home stipulating no speculation and no rental profit. Homes must cost less than $200,000 each, in 2016 dollars (and could cost as little as $10,000 for a tiny home), and could not be rented at a profit. Any sales to non-family members would be made through the Community Land Trust, and prices cannot exceed the cost of the home in inflation-adjusted dollars. No more than two housing communities per square mile. 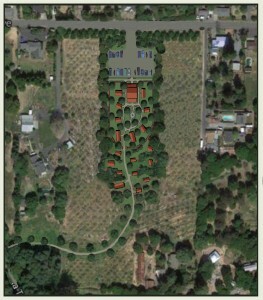 Green housing community size limitations: Maximum 20 acres. Minimum 2 acres. All new attainable housing under this program must be clustered on less than half of the new community’s land. Housing must be more than 100 feet away from nearest neighbor’s property line. Can we roll these out? Maximum number of small homes: 20. Maximum size of homes: 1,000 feet.